Leaders in China wonder whether they should take the incoming U.S. president's pronouncements seriously, writes Sasa Petricic. The rooster stands three stories high in front of a mall in the central Chinese city of Taiyuan. It's topped with a golden crest and is surrounded by a crowd. People take selfies. They giggle and point. 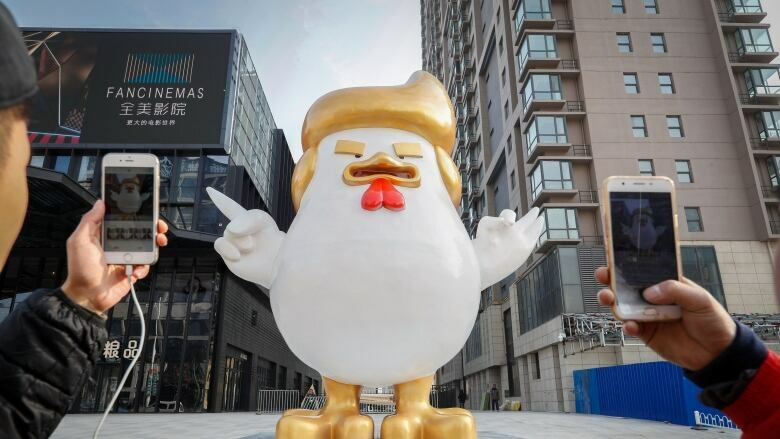 The sculpture may mark the upcoming Chinese Year of the Rooster, but it draws curious onlookers because it also looks a lot like Donald Trump — the blond hair swirled and the feathers (fingers?) raised in one of his trademark gestures. People in China don't know what to make of this statue, or of the U.S. president-elect. And neither does the leadership in Beijing. In fact, as Inauguration Day approaches, Chinese officials, diplomats and even academics have been dispatched to the United States to gather whatever insight they can. "Never before has China sent so many people to the U.S. right after an election," says Qingguo Jia, dean of Peking University's School of International Studies. The leaders here want to know: Should we take Trump's tweets, threats and unexpected pronouncements on U.S.-China policy seriously? It seems no one in Trump's circle of advisors is talking, so the contacts have moved on to quiz lobbyists and experts at Washington think-tanks. "In the past, we knew more or less what's going to happen," says Jia. "Now China feels uncertain about the future and its relationship with the U.S. We are not used to this." There could be a trade war between the world's two biggest economies, throwing global markets into turmoil. Even more seriously, there could be a military confrontation if the delicate diplomatic foundation of U.S.-Chinese relations crumbles. For almost four decades, Washington has accepted Beijing's so-called "One China" principle, recognizing the Beijing government as the only real representative of China. Until 1979, the U.S. saw Taiwan in that role. Washington continues to help Taiwan with trade and defence but hedges on any kind of official recognition in order to appease China. Beijing considers the self-governing island an inalienable part of its territory. Trump has thrown all that into doubt. Not only did he have the first-ever high-level contact with Taiwan's president in a controversial phone call last month, but he has repeatedly questioned U.S. support for "One China." Chinese state newspapers have voiced outrage. The Communist Party's China Daily says Beijing should "take off the gloves" in the face of Trump's provocations. The outspoken tabloid Global Times says Beijing "will be prompted to speed up Taiwan's reunification," implying force. This month, China sent its only aircraft carrier into the strait between the mainland and Taiwan and carried out war exercises overhead. 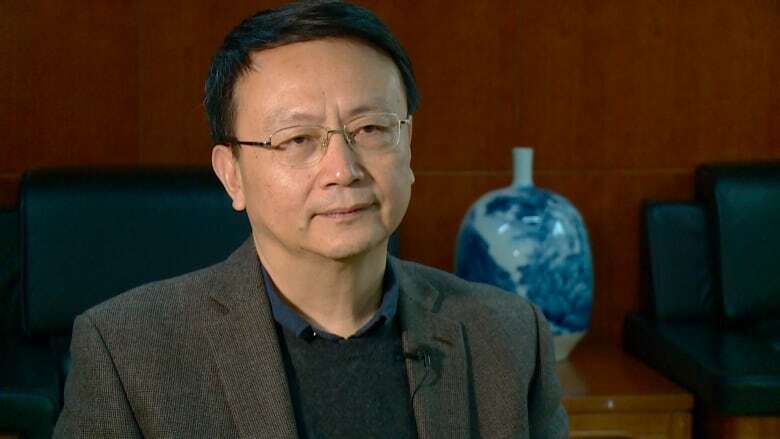 But so far, the official government response has been subdued, with Chinese leaders apparently heeding advice from experts such as Shi Yinhong, director of the Center of American Studies at People's University in Beijing. 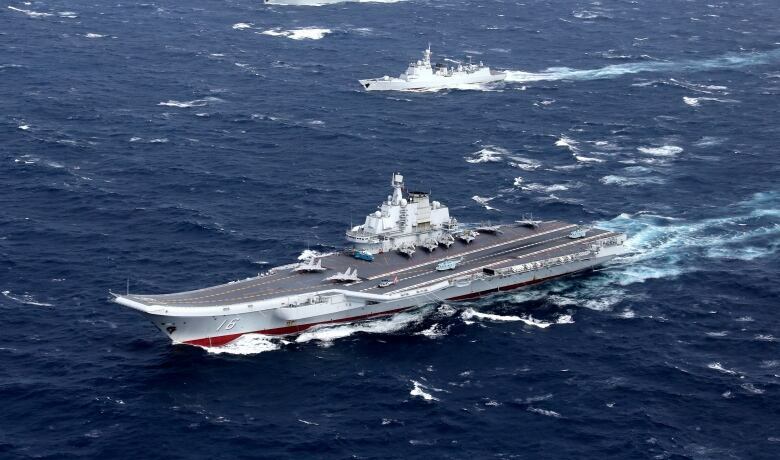 "Except for making its position clear, China has no good options at this stage," Shi says. "If Beijing makes a very extreme and harsh response, this will make Trump take a really aggressive policy toward China." He says "China risks too much with preemptive actions." Still, when it comes to Taiwan and the "One China" principle, Beijing has made it clear it will not budge on this core national interest. "If the U.S. changed its support for the One China policy," says Peking University's Jia, "then the political basis for the relationship between China and the United States would be gone. If we don't have the political basis, then we can't have diplomatic relations." Would China really break off diplomatic relations? "The Chinese people would not support a government that maintains diplomatic relations with a U.S. that tries to promote Taiwan independence," says Jia. Of course, it's also possible that Trump is simply raising this and other sensitive issues as negotiating tactics to further U.S. trade and investment goals. "One thing that Donald Trump has been able to successfully do is that he's created leverage with China because now, all of a sudden, they're worried about Taiwan," says Christopher Balding, an associate professor at HSBC Business School in Shenzhen who also happens to be American. 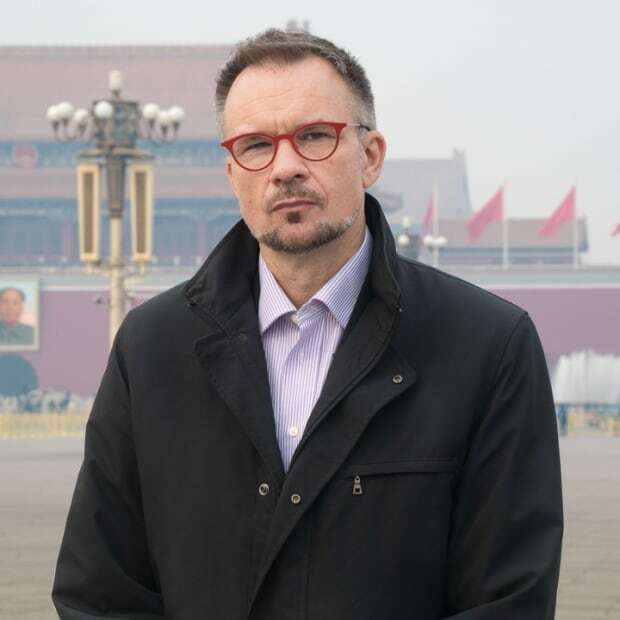 Balding says more leverage is needed to resolve some long-standing complaints many countries have about doing business with China — despite the Chinese leadership making promises to the contrary. 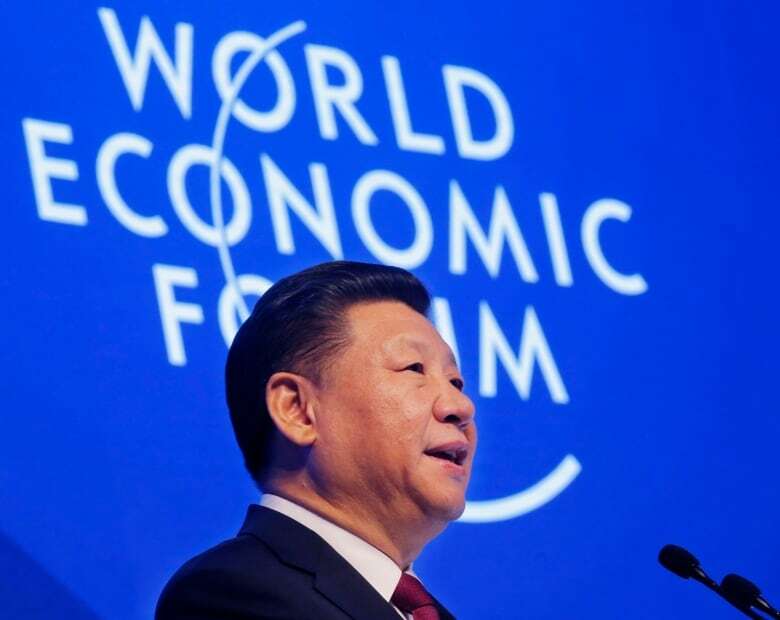 In front of the World Economic Forum in Davos, Switzerland, this week, Chinese President Xi Jinping painted himself and his government as free traders. "China will keep its door wide open and not close it," he said. "An open door allows both other countries to access the Chinese market and China itself to integrate with the world. And we hope that other countries will also keep their door open to Chinese investors and keep the playing field level for us." In a message that seemed directed at Trump, Xi added, "No one will emerge as a winner in a trade war." Yet China has not allowed foreign companies the same access to its markets as it expects abroad, says Balding. "There are still severe restrictions that foreigners have in their ability to invest in the Chinese market, across an enormous range of industries," says Balding. No one has been able to convince Beijing to change that. "Trump is going to push the Chinese," Balding says. "It will be interesting to watch how China reacts to this. He doesn't play by rules that they're used to and I think that is definitely disorienting."